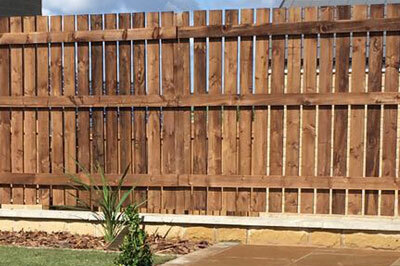 Twiggs offer a full range of construction services to compliment our landscaping services. 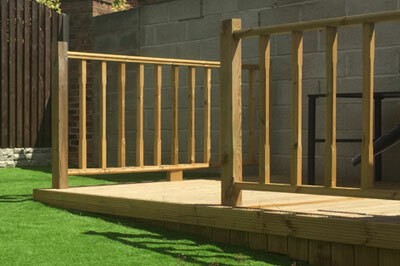 We use our in house team or our own approved contractors to carry out these expert services. 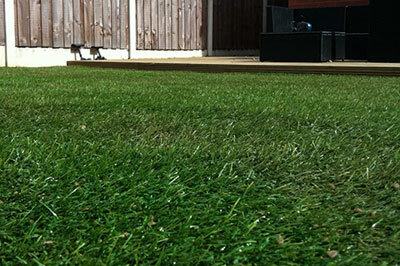 We can provide ideas and advice on materials and layout of your chosen landscaping project.